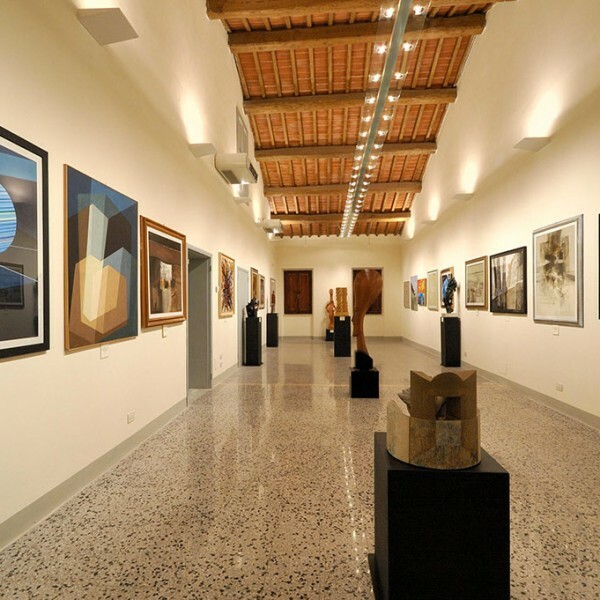 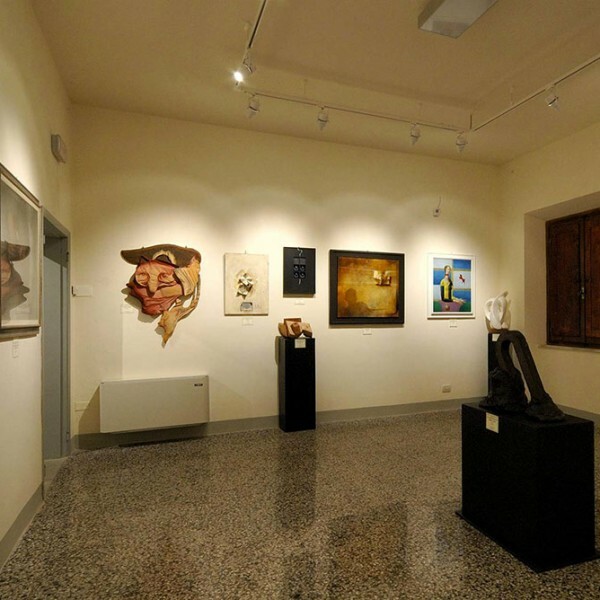 The Pinacoteca, which opened in 2006, has work purchased by the Comune through the “Città di Civitella” prize for painting which went national from the mid-seventies, attracting not only Tuscan artists but those from Veneto Friuli and Lombardy in particular. 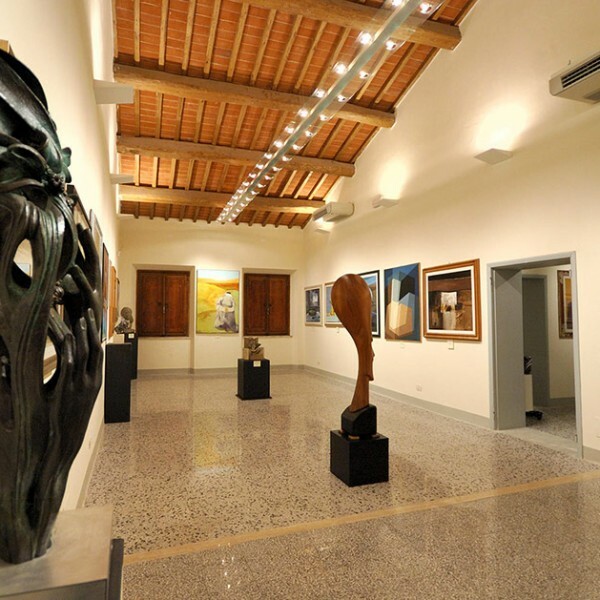 The prize is still held every two years and since 1976 it alternates with the sculpture show (S)oggettivamente when the town centre is turned into an open air sculpture museum where visitors can view works by the likes of Salvatore Cipolla, Marcello Guasti and Iorio Vivarelli. 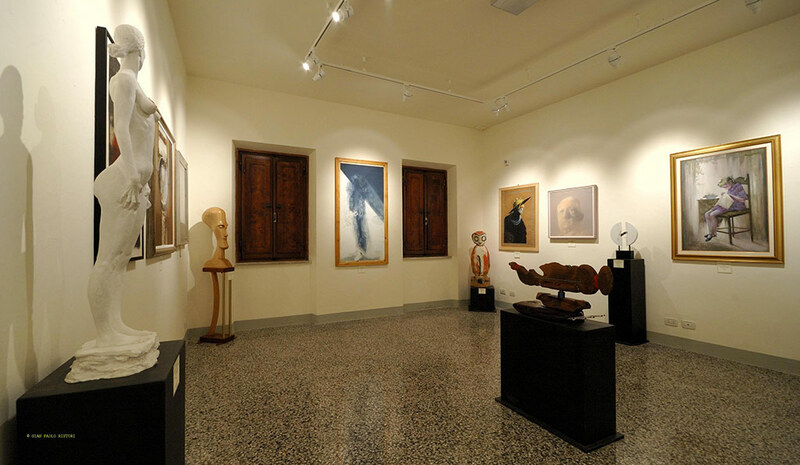 The museum documents a large cross-section of post-war artistic languages, from figurative to abstract, thanks also to major donations. 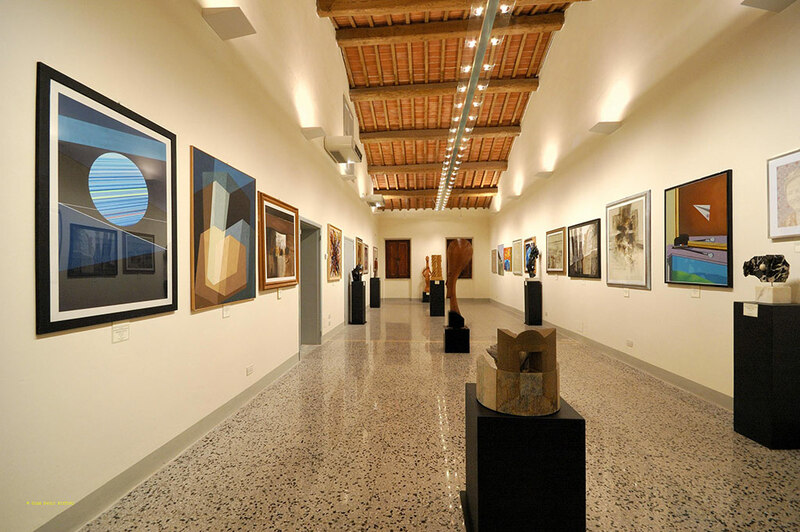 The collection occupies the upper floor of Palagio Fiorentino, rebuilt in mediaeval style in the early twentieth century on the site of an earlier residence of the Conti Guidi. 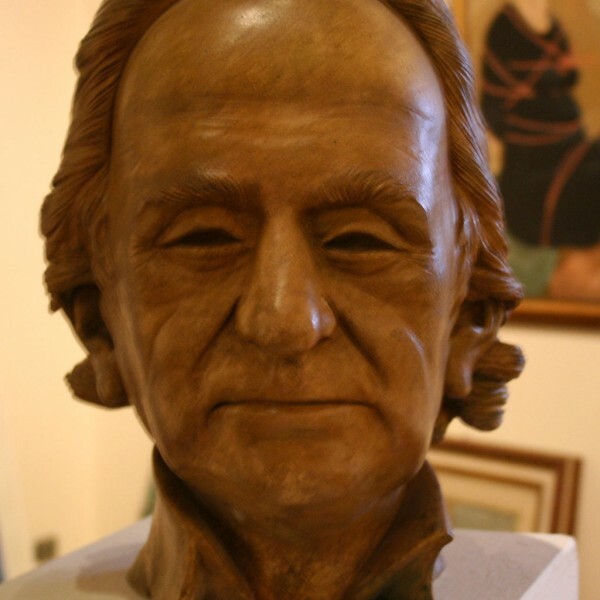 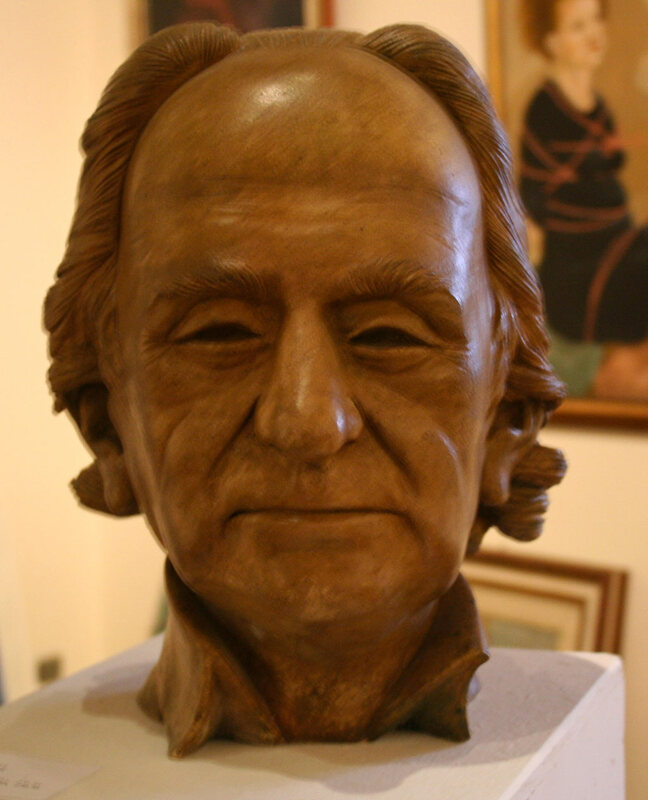 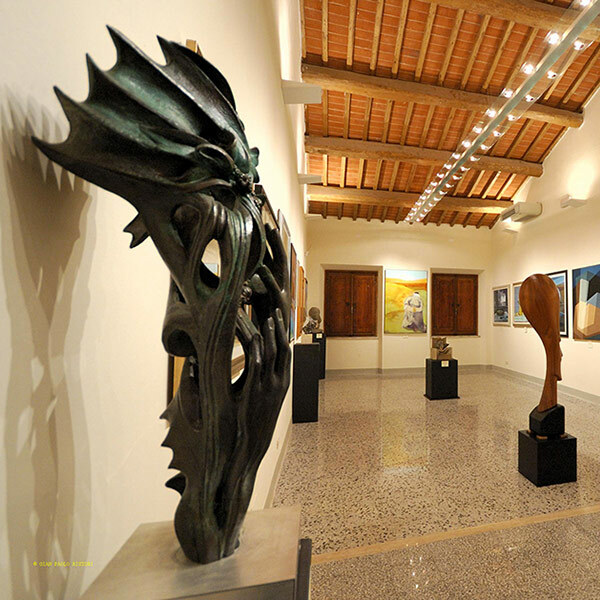 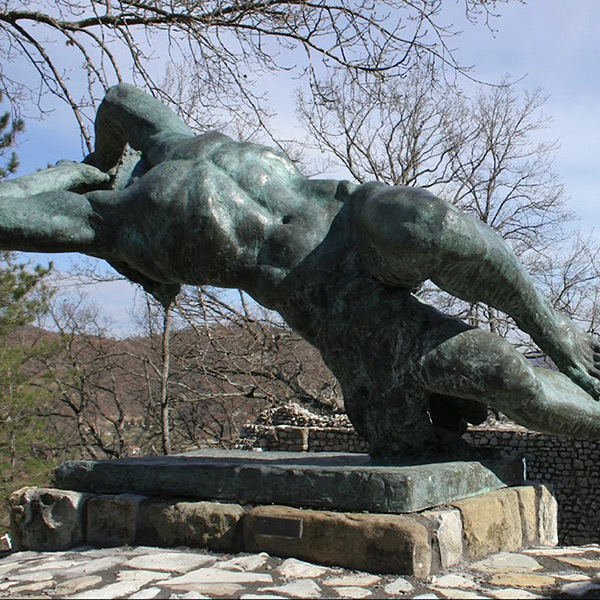 The idea of a collection of twentieth-century art in a small town in the foothills initially came from art collector Vicky Galati Indelli, who gifted the core collection of paintings and sculptures that were added to by other gifts. 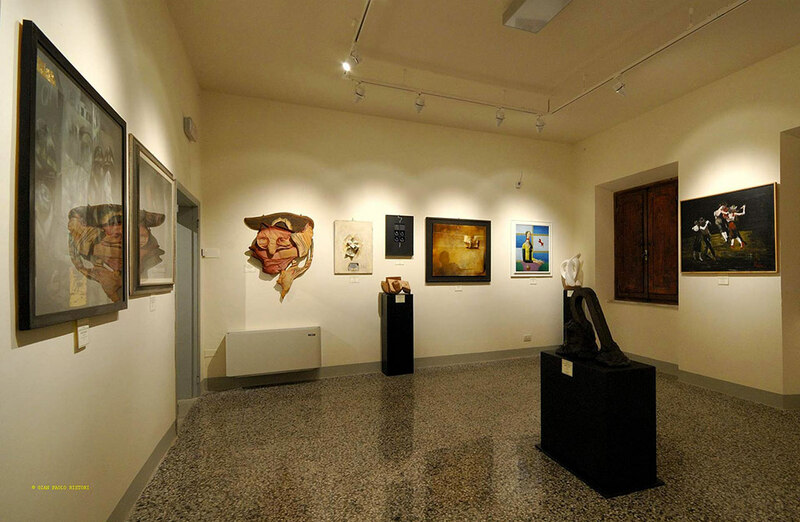 The collection currently comprises about 200 works of art, mainly by Tuscan artists (with a prevalence of Florentine artists including Vinicio Berti, Enzo Faraoni, Gualtiero Nativi) working in the second half of the century. 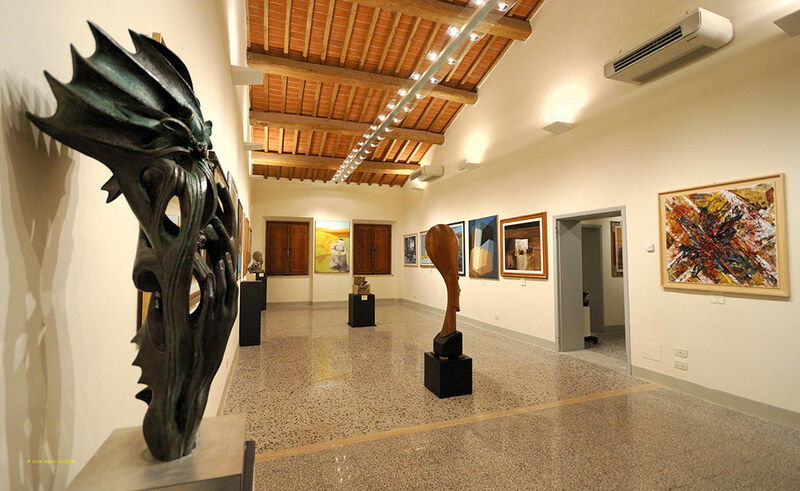 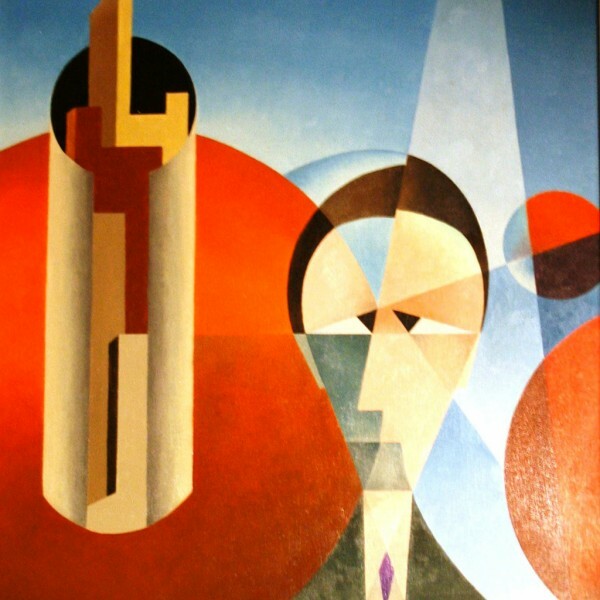 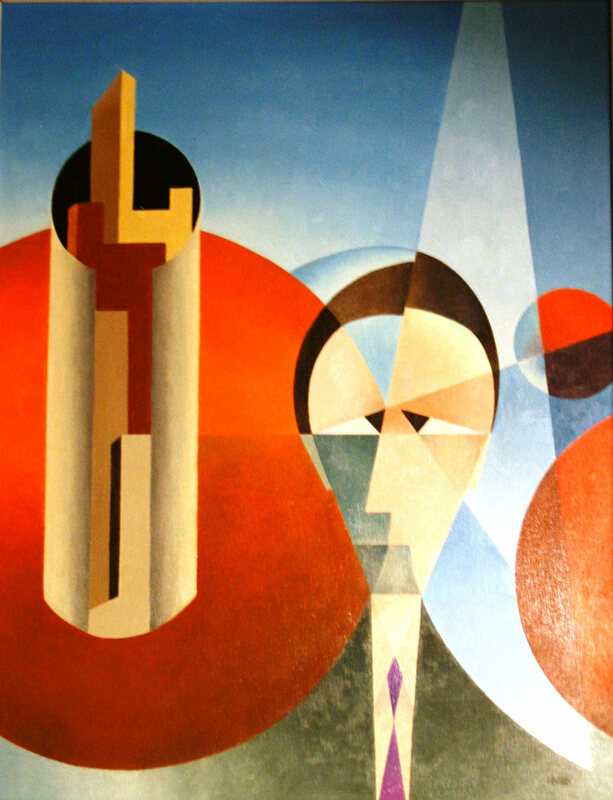 There is however no lack of non-Tuscan artists such as Ernesto Treccani, Felice Carena, Salvatore Fiume and Pietro Cascella. 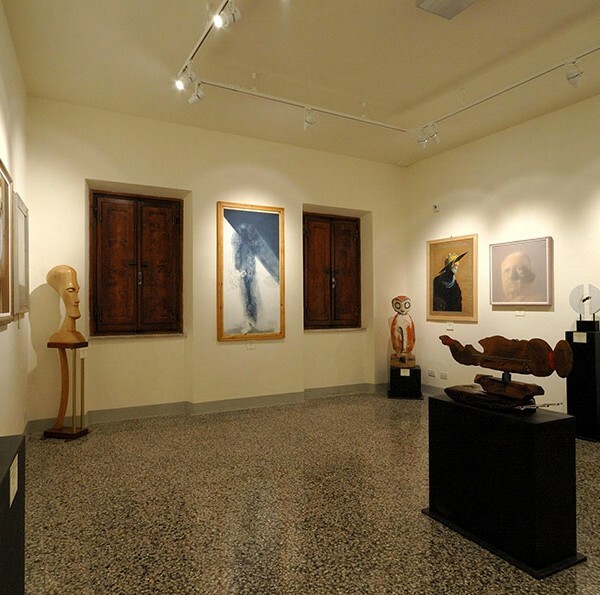 From the first half of the century there are drawings by Rosai and Sironi and portraits by Osvaldo Peruzzi and Libero Andreotti.